after all, holidays aren't just for humans. 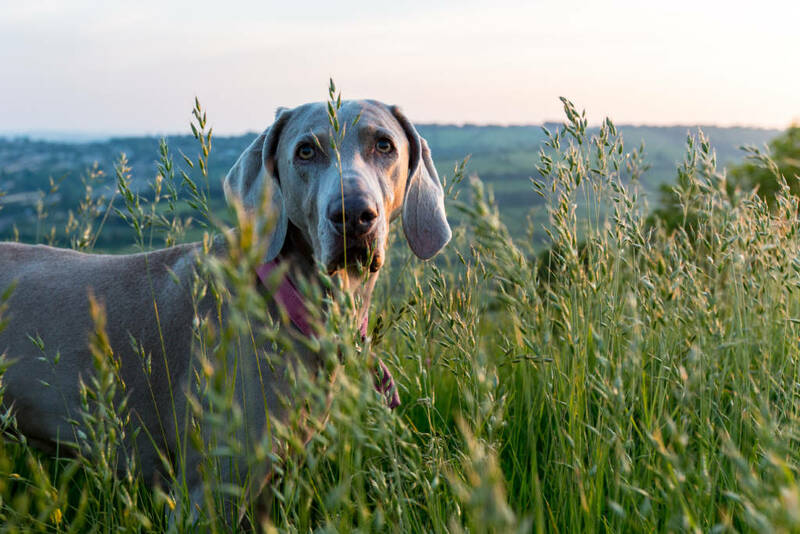 It’s safe to say that Bradford on Avon is as dog friendly as it comes, with residents and visitors alike embracing all things pooch! We have parks, river and canal walks plus open countryside all around just waiting to be explored by you and your beloved hounds. There are plenty of accommodation and eating establishments that will allow well behaved dogs, and we have a plethora of dog services in the town: grooming, pet sitting, walking and one of the best independent pet stores, we think, in the country: The Doghouse, where you can treat your canine to a Puppacino – and if you’re lucky, feature on their Instagram feed! And of course, never leave your dog in a vehicle for any period of time during warm weather.